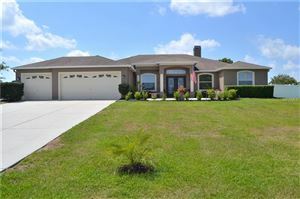 Seffner is a suburban community located approximately 15 miles east of downtown Tampa with live oak trees, strawberry farms and natural scenic beauties. Seffner is a small town between Tampa and Plant City made up of numerous subdivisions with good highway and interstate access. Popular for its wildlife conservation “Life Fellowship Bird Sanctuary” is internationally renowned and pristine lake. Nearby Busch Gardens at Tampa Bay, Seminole Hard Rock Hotel & Casino and Brandon Mall are the place for Fun-filled entertainment, shopping and dining.